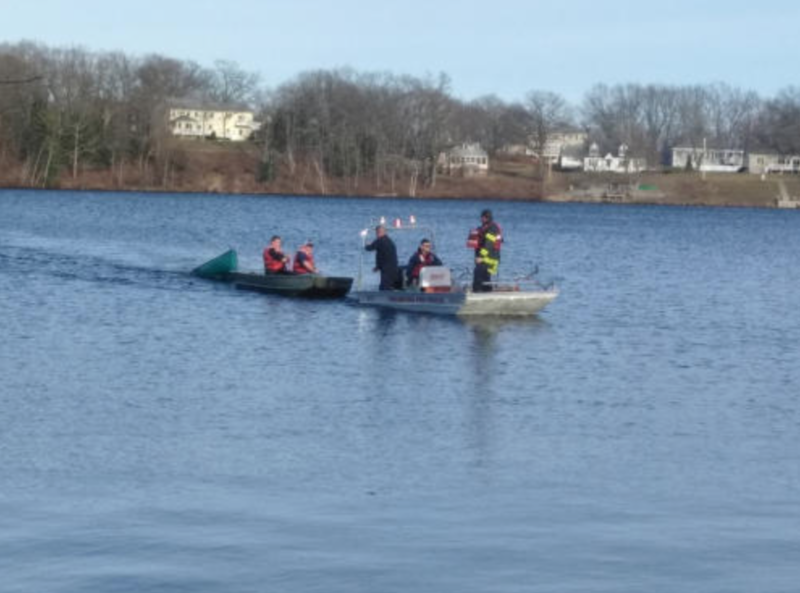 Three people were pulled from Freeman Lake by rescuers after falling into the frigid waters when their canoe flipped over. Police estimated they were in the water for roughly 10 minutes before being pulled from the cold and choppy waters by a witness and responding police officer. All three were wearing life jackets.